Michelle Serrano, Business and Marketing Consultant, developed her experience through an extensive 20+ year career in both for profit and non profit sectors. Ms. Serrano uses her experience as an entrepreneur to help non profit organizations develop strategic planning and marketing campaigns. She has been recognized by the City of Winston Salem with a resolution for her entrepreneurial contributions to the Winston-Salem Community. 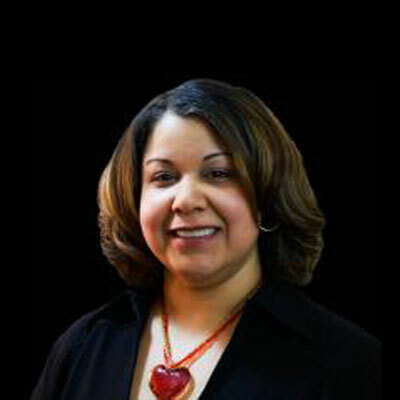 In their premiere issue (March 2007), NC Signatures magazine recognized Ms. Serrano as one of nine signature entrepreneurs in the state of North Carolina. She is the co-founder of two non profit organizations: The MILLS (Making Investments in Lives, Legacies, and Securities) Foundation and the Games for Life Institute.